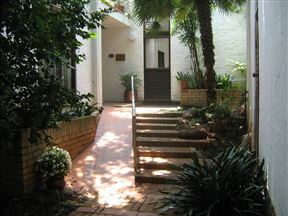 Serenight Guesthouse is situated in the historical city of Pretoria on the Moreletta Spruit. 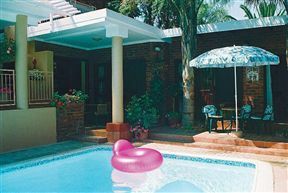 First Guest House , Pretoria Best Price Promise! 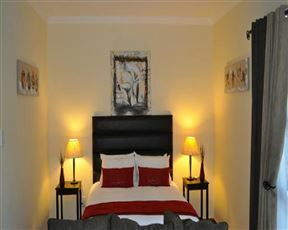 The First Guest House offers comfortable accommodation options and conference facilities, situated in the upmarket area of Lynnwood. 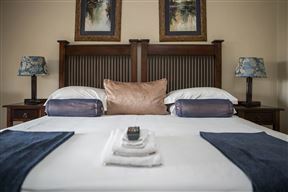 With its excellent service and friendly staff, guests are guaranteed to have a relaxing stay. 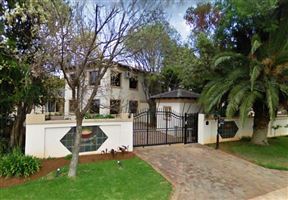 Rosslie’s is situated in one of Pretoria’s eastern suburbs, Lynnwood Ridge, close to both the N1 and N4 highways, and one of the main arteries, Lynnwood Road, is intersected by Camellia Avenue, east of the N1. 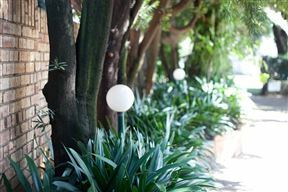 So it is easily directed and found even without a GPS.